At only 20 km from Nyon and Lake Geneva, Saint-Cergue offers a good compromise between the urban areas and the mountains, either for a full holiday or a little getaway. The resort nestles beneath the French-Swiss peak of La Dôle, which offers a breathtaking view. 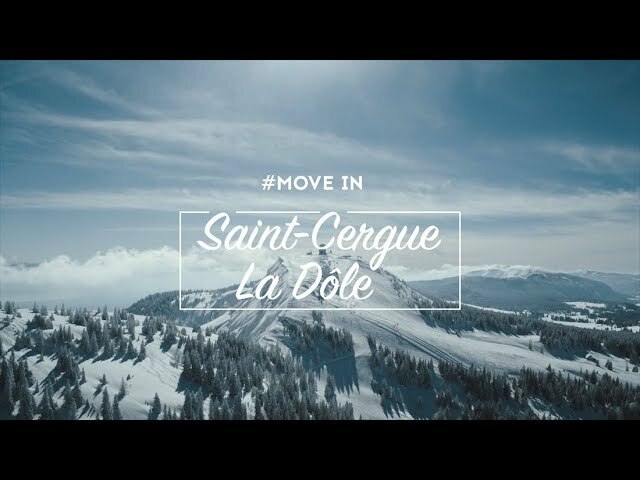 The atmosphere of Saint-Cergue is a combination of the wide-open spaces of the Vaudois Jura Park, the altitude of La Dôle (1,677 m) and the bustling lakeside town of Nyon, located at only 20 km. This mix turns it into an open region, where the inhabitants mingle with tourists and daily visitors. 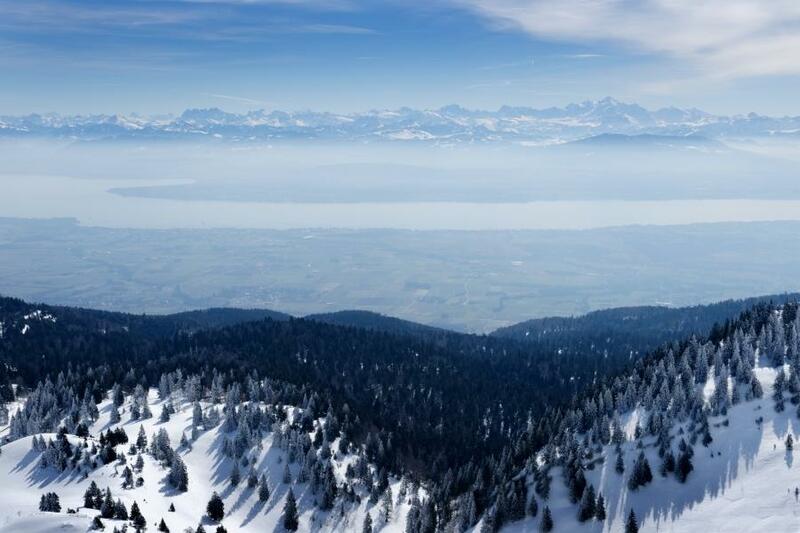 Sportspeople appreciate the accessibility of the region, which offers a network of 120 km of cross-country skiing, several snowshoe tracks, the Jura’s most varied French-Swiss ski area and outings in sleds pulled by Nordic dogs. From Tuesday to Saturday, three ski slopes are lit from 6 PM to 9.30 PM. Latecomers can thus enjoy a few descents at the end of the day. As a bonus: there are packages combining a sports activity with a good cheese fondue. An excellent opportunity to discover the friendly restaurants of the region such as the restaurant-refuge of La Trélasse, the Vermeilley, a chalet on the Alpine pastures or les Pralets Alpine Chalet.